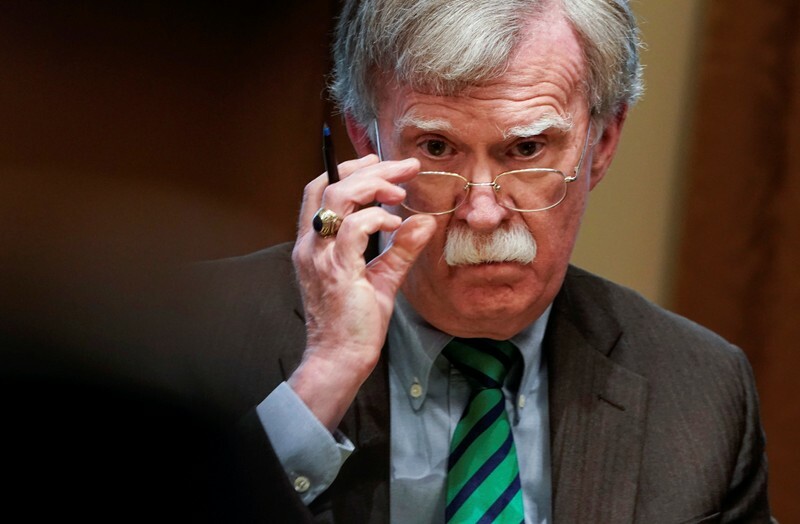 “The U.S. chief Iran hawks indeed have the President’s ear as (Secretary of State) Pompeo and (National Security Advisor) Bolton are singularly focused on bringing Iran’s economy to its knees,” said Stephen Innes, head of trading at SPI Asset Management. “Predictably oil prices are rising,” he said. 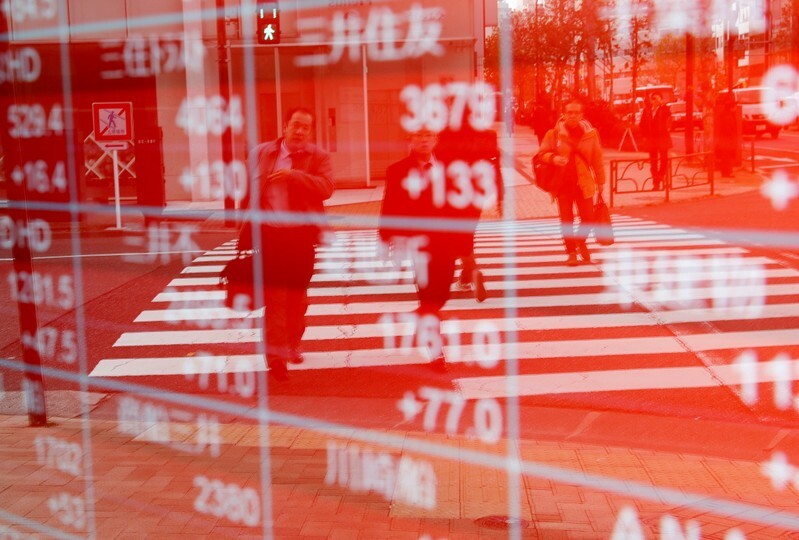 Equities markets were subdued as investors awaited the resumption of trading in major centers from the Good Friday holiday, with MSCI’s broadest index of Asia-Pacific shares outside Japan little changed in early deals. The Shanghai Composite Index slipped 0.3 percent, South Korea’s KOSPI edged up 0.1 percent and Japan’s Nikkei added 0.15 percent. In currencies, the dollar index against a basket of six major currencies was a touch lower at 97.377 . The euro was little changed at $1.1241 , having taken a hit late last week after purchasing managers’ index (PMI) releases showed weak manufacturing activity in Europe. The Australian dollar, sensitive to shifts in risk sentiment, inched down 0.2 percent to $0.7141 . 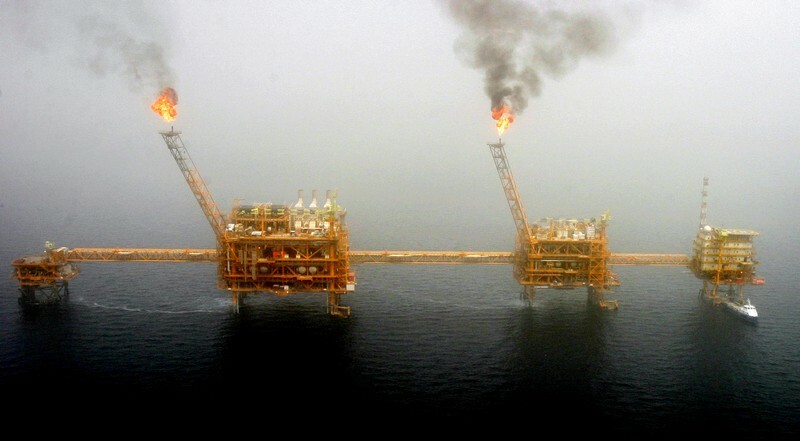 Brent crude rose roughly 1.7 percent to $73.24 per barrel , highest since Nov. 7, 2018, underpinned by the Washington Post report. U.S. crude futures climbed to $65.12 per barrel, highest since Nov. 1, 2018. 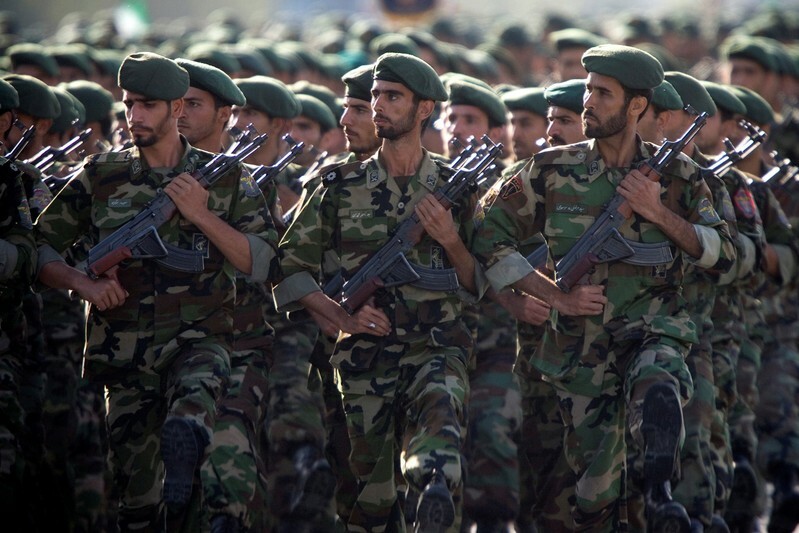 WASHINGTON (Reuters) – The United States has largely carved out exceptions so that foreign governments, firms and NGOs do not automatically face U.S. sanctions for dealing with Iran’s Revolutionary Guards after the group’s designation by Washington as a foreign terrorist group, according to three current and three former U.S. officials. A SPLASH, BUT NOT A POLICY CHANGE?